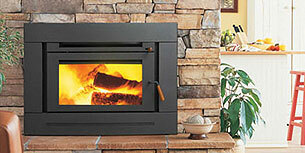 Nothing quite compares to the warm atmosphere that wood heaters can impart to your Perth home. Aside from being effective at providing heat, they also enhance the atmosphere with the warm radiance that only traditional fireplaces can provide. Compared to other heaters, it is less expensive to produce warmth through traditional wood burners. This is especially true if you live near a wooded area and if you process the fuel yourself. Wood heaters use a highly renewable fuel source. These heating systems are ideal if you have access to wood from cultured forests or tree plantations. This way, no natural forest is harmed while you enjoy warm comfort in your home. Compared to fossil fuels, wood as fuel, is carbon neutral and so has very little impact on the environment. As such, you can use your wood heater without worrying about the carbon footprint you are leaving. 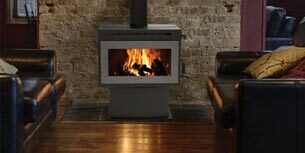 At Hearth House, we have wood heaters from some of the top manufacturers here in Australia and abroad. We have units suitable for virtually any home, old or new. Call us for information about our products.